Check out Day 6 of the Miss.Conception Coach Bloggers Fertility Conference! It is such an honor to be part of this online conference! Today, one of my blog posts is featured in this conference. Please check out the link below for my perspective on “The DNA Decision” when we went through the process of using an egg donor. ← Miss.Conception Coach Fertility Conference Day 5 – Guest Post, Meet Whitney! 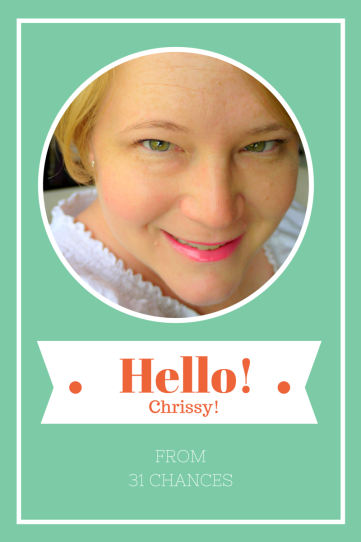 Hi Chrissy, I would love to send you something to review and blog about. I couldn’t find any contact info for you. Please contact me directly at joie@aimeeraupp.com.